Today, business telephony extends far beyond the traditional desk phone. It enables unified communications, digital collaboration, mobility, and even video. 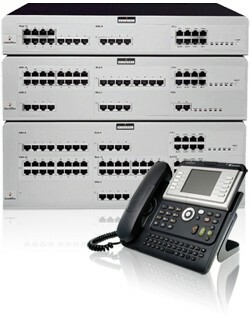 As communications become increasingly blended, IP telephony is now at the core of the industry . These ever-evolving requirements mean technology leaders like Alcatel - Lucent are examining their communications options in order to support a mobile workforce, user-owned devices and benefit from the new technologies.